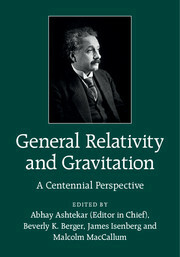 The 2015 centenary of the publication of Einstein's general theory of relativity, and the first detection of gravitational waves have focused renewed attention on the question of whether Einstein was right. 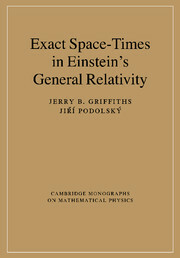 This review of experimental gravity provides a detailed survey of the intensive testing of Einstein's theory of gravity, including tests in the emerging strong-field dynamical regime. 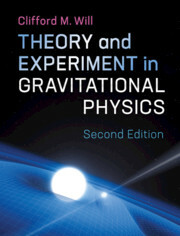 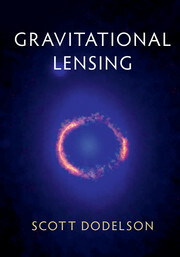 It discusses the theoretical frameworks needed to analyze gravitational theories and interpret experiments. 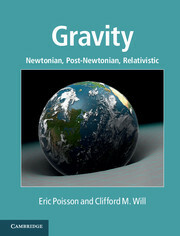 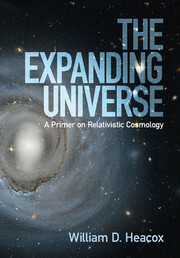 Completely revised and updated, this new edition features coverage of new alternative theories of gravity, a unified treatment of gravitational radiation, and the implications of the latest binary pulsar observations. 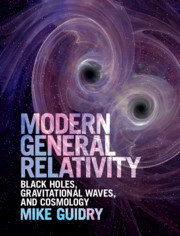 It spans the earliest tests involving the Solar System to the latest tests using gravitational waves detected from merging black holes and neutron stars. 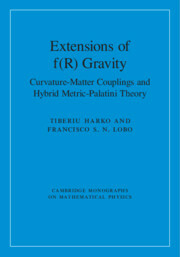 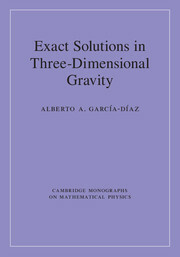 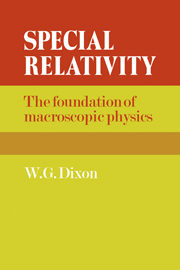 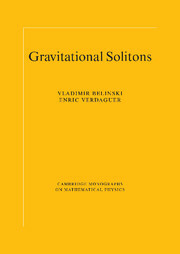 It is a comprehensive reference for researchers and graduate students working in general relativity, cosmology, particle physics and astrophysics.